Have a question or comment? Please contact Hunters Glen Veterinary Hospital by completing our general comment form found at the bottom of this page. 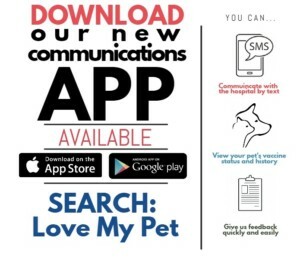 If you’re a current client, download our new communications app, LoveMyPet. 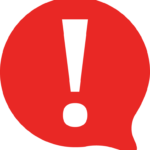 You can get in touch with us through the app or via text message, as well as indicate your preferred method of communication (phone, text, email, etc). The app is available for both iPhone and Android phones. Hunters Glen Veterinary Hospital first opened its doors when Dr. Carley decided to open his own practice in 1991. We have been helping animals from Tulsa, Bixby, Broken Arrow, Jenks, Union, and surrounding areas for the last 24 years and love being a part of the community.